The 16th paroxysm of the volcano (violent episode with lava fountaining and lava flow emission) in 2016 has started. Activity gradually increased during the past days and new lava flows have started to descend the SE and SW flanks. Collapsing parts of the lava emplaced on the upper slopes has generated pyroclastic flows that were about 300 m wide and reached up to approx. 3500 m length, generating dense ash plumes of 1-2 km height. Fuego volcano Volcanic Ash Advisory: RPRTS OF VA EM. 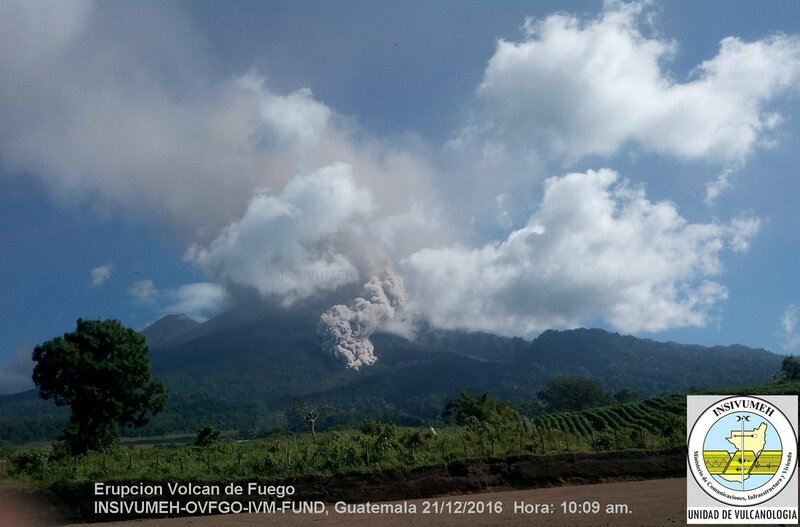 Fuego volcano Volcanic Ash Advisory: VA EMS OBS. 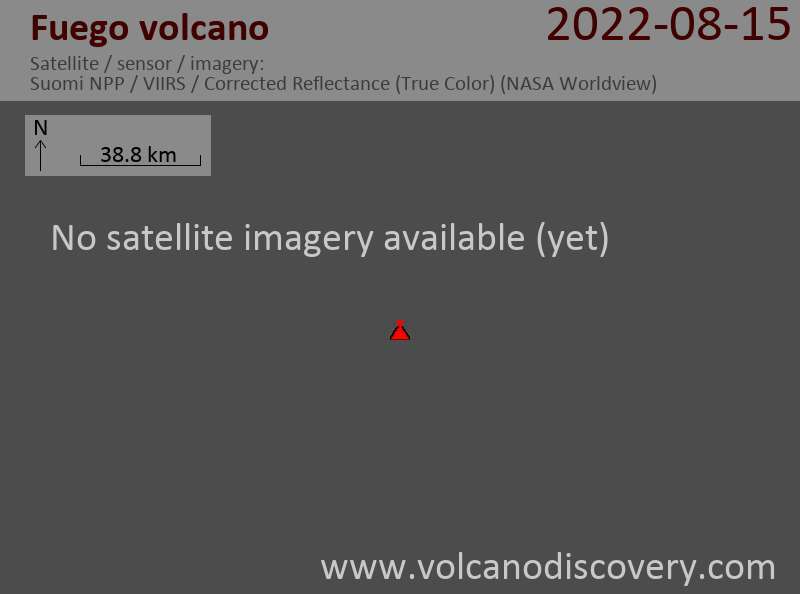 Fuego volcano Volcanic Ash Advisory: VA DISP. Photos from Italy: Italy - the cradle of volcanology. Browse through various photo galleries mainly from its numerous volcanic areas - from Naples to Etna and the Eolian Islands and more. Hawai'i and Kilauea volcano photos: Lava flows, lava lakes, eruptions and aerial images from Kilauea on the Big Island of Hawai'i throughout the years.